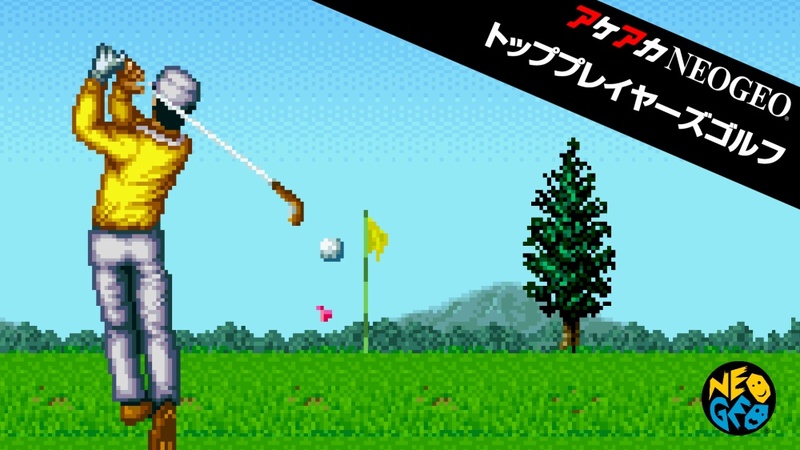 Top Players Golf is a Neo Geo game that was released as a launch title. The game itself is a golf game and there are three modes of play. Also you can choose from two courses.